Not all beginnings are difficult! Modern snowshoes, telescopic poles, the right clothing, the ideal tour found on the Internet and off you go! 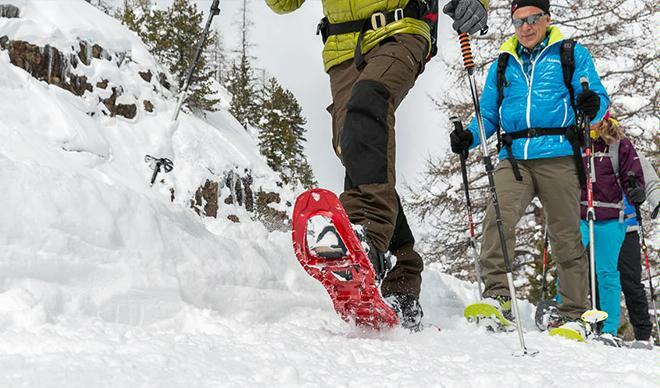 Bächli Mountain Sports shows what matters when it comes to equipment. Through snow-covered winter landscapes over hills with magical views to a cosy fondue dinner. Zürioberland Tourism recommends the guided snowshoe tours at Atzmännig and Girenbad above Turbenthal.